The Press of Robert LoMascolo: Visitors . . . 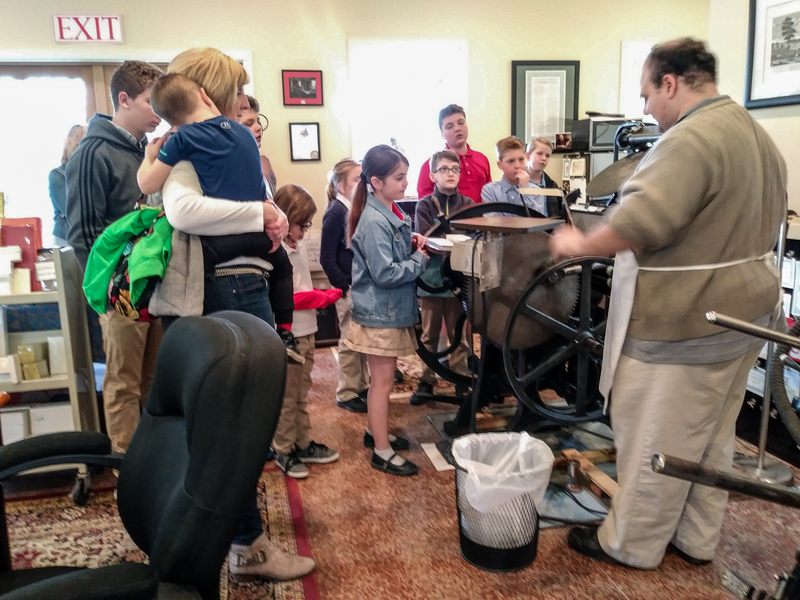 Elementary students from St. John Paul II Academy visited the studio and got to print some bookmarks!